Save over $100 on the Motorola Moto G6 (64/32GB) with this deal! The Motorola Moto G6 is one of the best budget offerings of 2018 and it's been enjoying quite a few sales over the past months. Or rather, potential buyers have been enjoying them. Now, B&H is running yet another sale on the Moto G6 that slashes the price of the handset with $105. Actually, the phone is discounted from $319.99 to $229.99, but if you clip the digital coupon on the product page, you can decrease its price with a further $15! 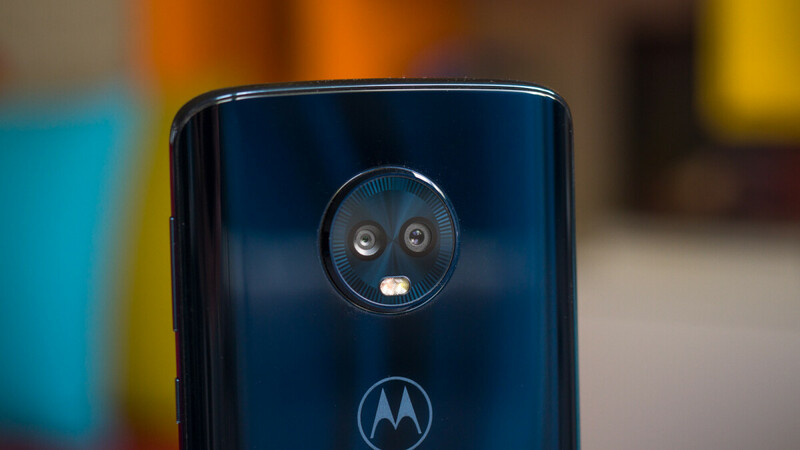 This deal is for the 64GB Unlocked, Black version of the Motorola Moto G6 and comes with a Republic Wireless SIM Card Kit, as well as a frosted protective case for the phone. Check out the deal here. And if you'd rather save more and get less storage, the 32GB Moto G6 is down tp $199.99 at B&H, but you can bring the final price down to $184.99 by clipping the aforementioned coupon. Under the hood of the Moto G6, a respectable Snapdragon 450 processor is paired with 3GB RAM and a 3,000mAh battery, while 32/64GB of expandable internal storage should nicely feed your digital hoarding addiction.